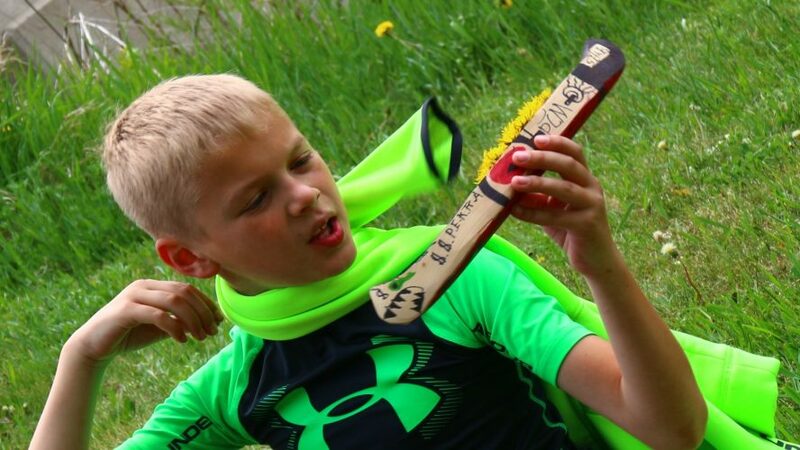 A cross-curriculum watershed education program tailored to elementary students. 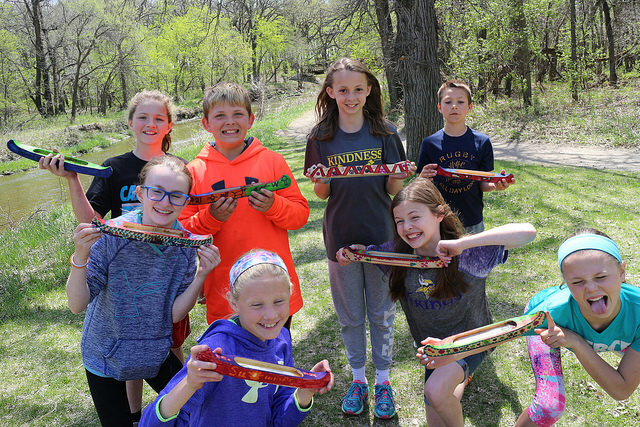 Participants learn watershed terminology and how their subwatershed fits into the Red River Basin through the design and real-life launch of a 14″ cedar canoe. One page info sheet with all the essentials. Find out where canoes are discovered! 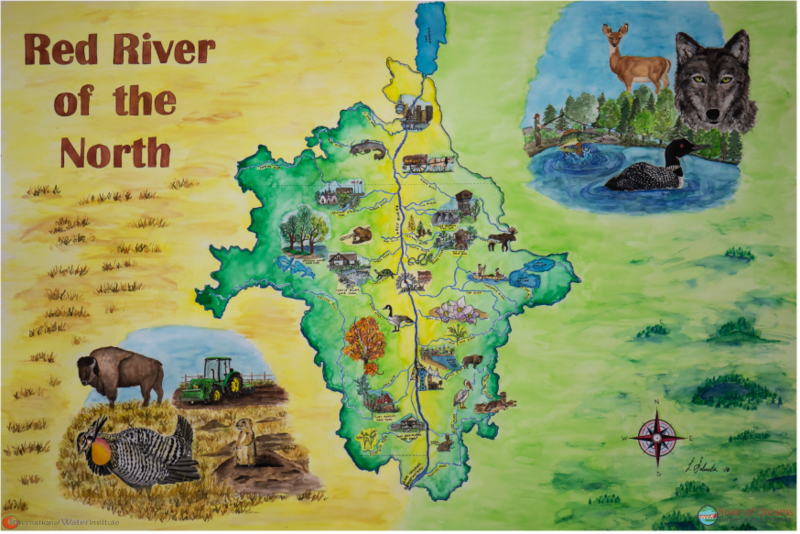 Explore the Red River Basin and be inspired by this artistic map by Laura Salmela! 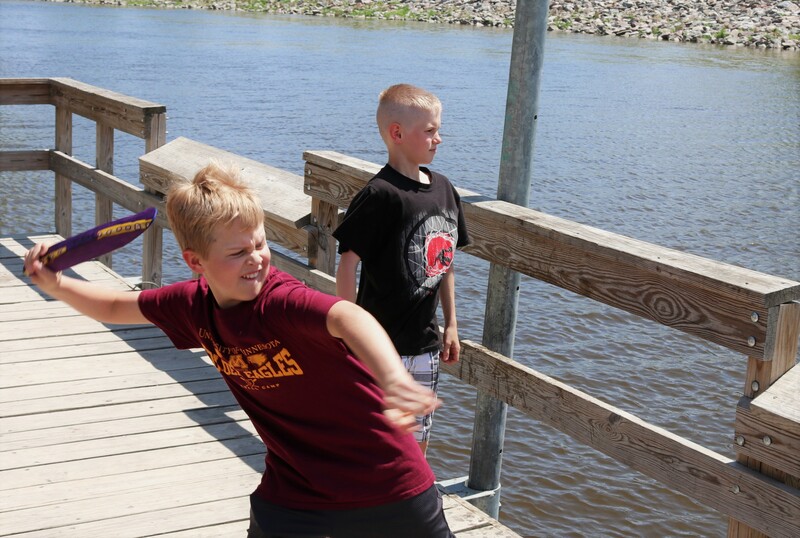 A look back at 2018 River of Dreams activities with with schools from across the Red River Basin!